Fun, lively discussion for modern dog parents. We talk with you about common problems, trends, and cool new stuff; we share news from the world of pets; we offer giveaways and discounts, and have occasional contests. Find out what's new, what's hot and what's going on for dog people. 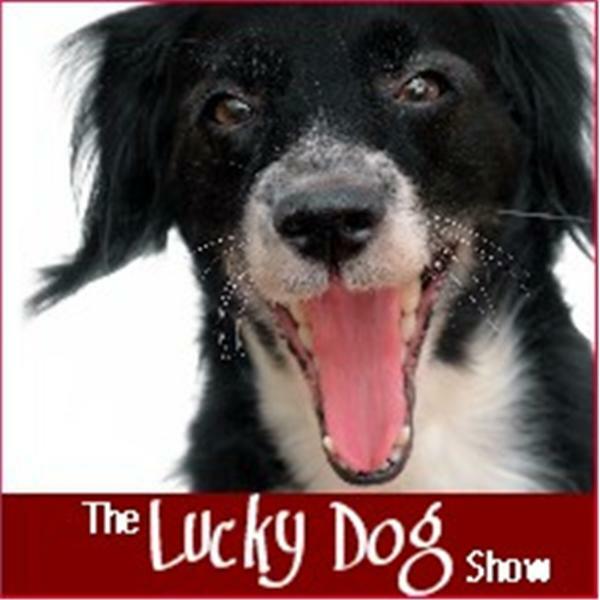 Call (347) 215-8523 to join in during live shows, or email your questions to lisa@luckydogshow.com. Join our group at http://luckydogs.ning.com (no www). There are many advantages to getting a full-grown dog. Contrary to popular myth, they bond with their new people just like any other dog. We talk to Karen Saunders, VP of PetFinder.com and author of the Adopted Dog Bible. Find out why an adult dog might be the perfect match for you. Learn how to use marketing tips - including how to harness social media - to promote your dog related business or organization for low cost and high impact.